I am almost in tears. 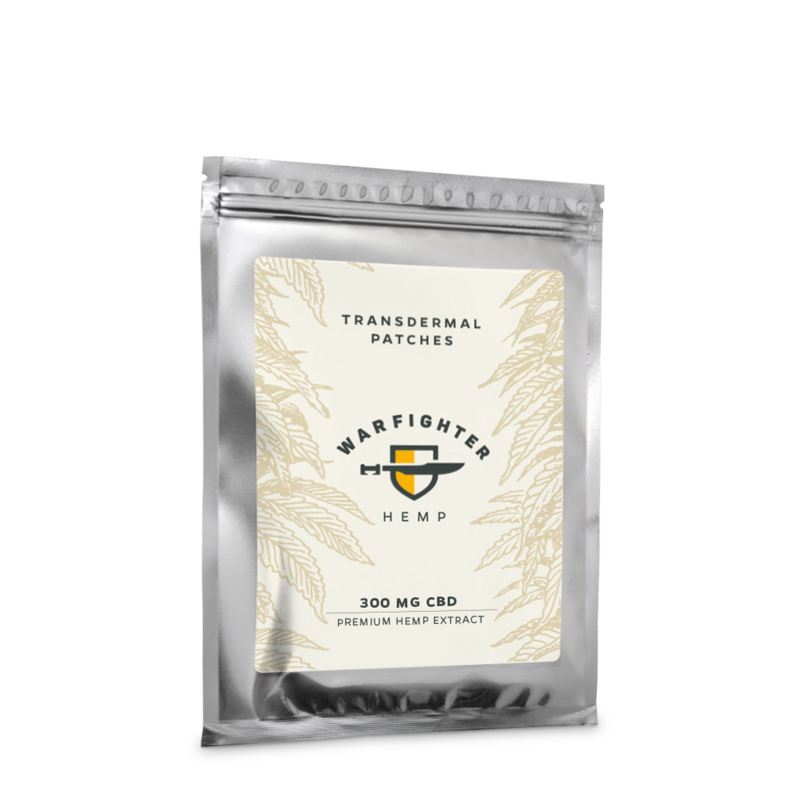 Warfighter Hemp is simply amazing. I’ve never tried CBD before and I have to say I am unbelievably affected. I was injured in combat 12 years ago and this is the first time I’ve seen the benefits of hemp oil. The anxiety and pain melts away, and I am able to focus on tasks more cleanly. I would rate this as a game-changer for veterans looking for more natural ways to mitigate their suffering. 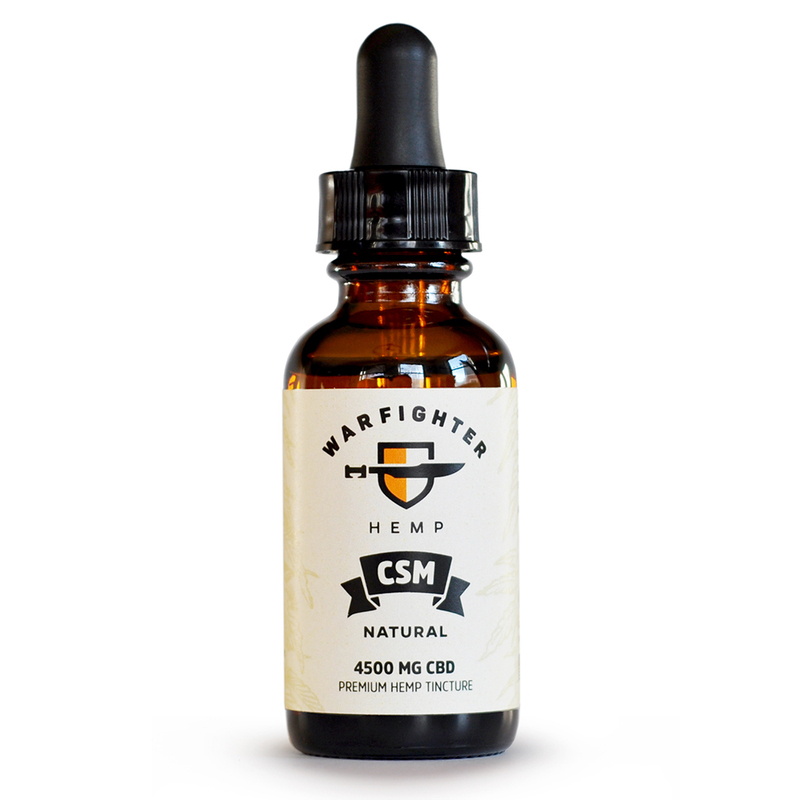 The CBD from Warfighter Hemp is working. Day 6, no seizures and the pain is not stopping me from feeling like I can’t enjoy life anymore. Warfighter Hemp is working better for Michael than Charlottes Web did and at a fraction of the cost. Bonus, it’s organic. Double bonus, the owners donate profits to Veterans. If you have TBI, Epilepsy, Parkinson’s or any other neurological issues, I strongly suggest you try this! Lower doses also work well for muscle spasms and anxiety. Day 6 of my use of Warfighter Hemp. Great results so far. Bad hip here. Waking up every morning in pain. I have found so far by using the oil just before I go to bed, I am sleeping until the alarm and waking up with a lot less discomfort. 100% a great sleep aid and pain suppressor. WFH has made a noticeable improvement in my quality of sleep, my mood levels, my anxiety, and my general pain. It is definitely an improvement, and I’m happy it’s not a pharmaceutical doing who knows what else to my body. I get pretty overwhelming anxiety sometimes. I can’t think or function the way I need to with 2 young children. WFH has given me clarity to my thoughts and a true sense of calm. I can breathe and react to situations that would normally leave me shutting down or becoming over emotional. My husband is a combat wounded Marine veteran. TBI, PTSD, shoulder injury. He is currently on a ton of medication for thyroid, blood pressure, migraines, etc. He has been in constant pain for about 7 years. We have tried holistic approaches before and nothing has worked. He wouldn’t even try them anymore. 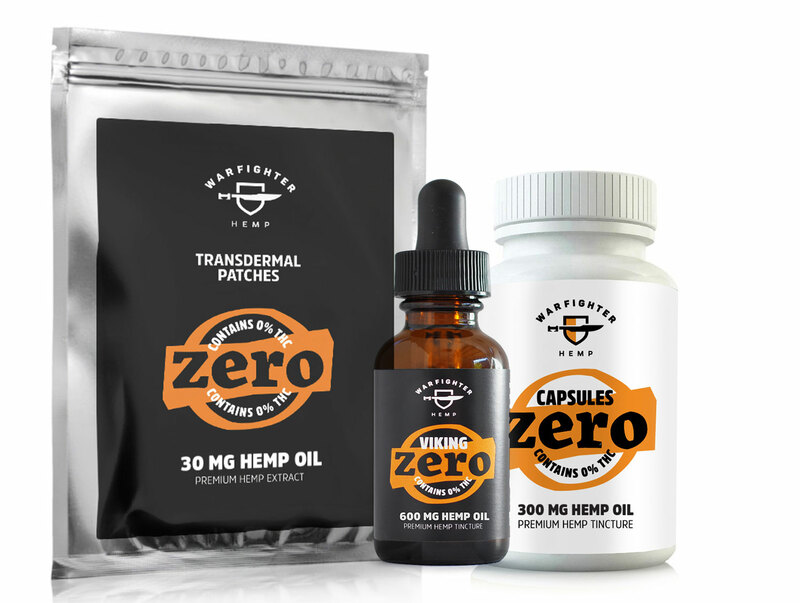 A very good friend and Army vet told me about Warfighter Hemp and I was interested. 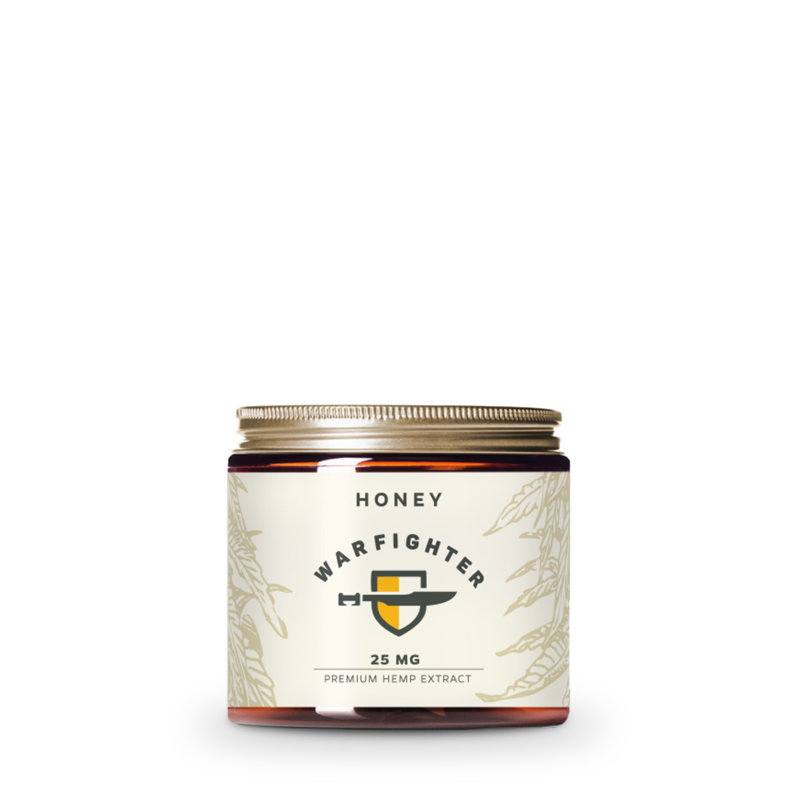 It was a miracle that he tired Warfighter Hemp when I got some. After about 3 days he started noticing a difference in his pain level. He said “I have anxiety a little because I haven’t felt pain relief in so long. Like it’s a trick or something.” He was finally able to relax a little bit. Each day has gotten a little bit better. His migraines are fewer and further between. His shoulder pain is almost gone. I have been taking it as well but on a smaller dosage schedule. It has allowed me to relax and not be as hyper vigilant wondering what may trigger him. I finally have hope that there is something that is really going to help us both. I honestly was getting to a place where I didn’t ever see an end to this nightmare, and now I think it’s really possible. I am amazed. My energy level has increased by 100% as well as mood, sleep and overall well being. Have cut half my prescriptions that I take a day. And I’m telling and sharing with everyone. I have to say that as a son of a Vietnam Veteran, my father, who had served with the 101st Airborne, I believe in your product and what you stand for. I’ve watched my dad suffer from PTSD and physical pains, as he was often self medicating because the VA would not acknowledge his direct concerns and complaints. I believe, if he were here this day that he would believe in your product as much as I do. I just wanted to take the chance to say thank you to everyone who has served our country and that people such as yourselves are making more of a difference not just within the community of civilians, but for those who have willingly put themselves in harm’s way for our freedom. Thank you. My husband was the guinea pig- actually I bought it for him, as I was extremely worried about his health. After taking small amounts for 4 days, he was amazed. He was sleeping. His anxiety was incredibly low. His outlook on our situation was calmed. In fact, he was so happy with the results, he had ME take some. Due to my lightweight status, I took about a half a standard dose. That night, for the first night in years, I slept. Like a ROCK. I woke up feeling refreshed. There was no fuzzy head, no hung over feeling, no cotton mouth- just awake. Happy. Calm. RESTED. I believe in this company, I believe in this product 100%, all the way. I have been through two back surgeries, which have left me in excruciating pain. My second back surgery has helped me a lot, and hopefully will get me back on my feet. However recovery is still painful, long, and tender. Especially when the weather changes, the barometric pressure plays a big role in this as well. I also have PTSD, Depression, and Anxiety. I absolutely hate taking pills in general. I have been taking opioids for my back, and legs for three years. I also take medication for my mental health issues as well. I had to give WFH a try, I’ve heard so many good things, from so many good people, I couldn’t lose. I have literally studied, and listened to Boone about the benefits he gets from using this product. He even gave me the time to explain to me what, why, where, and how it worked. I was beyond grateful, and blessed for that opportunity. 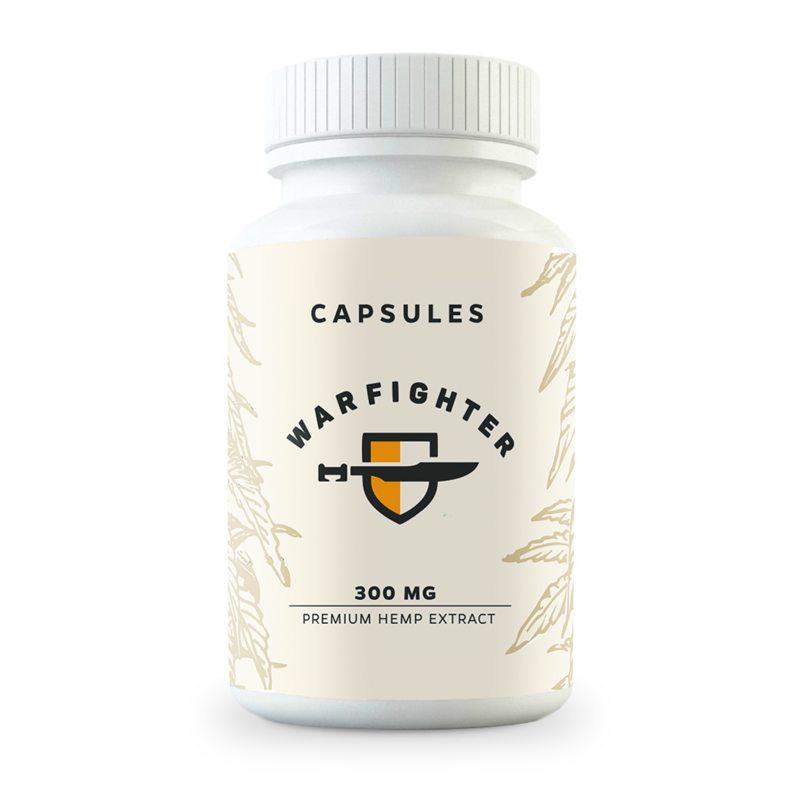 Warfighter Hemp has helped me tremendously, and after talking with a few people, I will be purchasing the 1500mg as soon as possible. I have been trying to reach as many other Veterans who I believe that WFH would be a life changer, or life saver for them as well. My husband and I are floored by the changes in behavior for our son. He would scream, cry, tantrums, pull off his clothes, wouldn’t listen to directions, was pretty much non-verbal. He was ruled out of Autism, but we knew he was different. In two weeks, we have seen a massive change in him. He no longer pulls off his clothes, his tantrums have died down to maybe 2-3 A day from 10-15. He’s also 3, so tantrums are a part of life, but they are also less intense than before. He has also started talking more, and actually follows directions now, without throwing a fit. We have increased his dosage slowly, and we are amazed at his progress. I do want to say thank you for your product. Our three year old son has ADHD, and we started putting drops of the 150 in his apple juice in the morning and his chocolate milk in the afternoon. The transformation he has gone through is amazing. He went from non-stop tantrums, pulling his pants down, screaming at nap-time and bed-time, to a calm and connected little boy within a week of the delivery. You have no idea how much your product has changed our day to day life. He is still him, stubborn, smart, playful, but it’s like there is finally a connection within him and with us. Thank you so much and I will be placing another order today as I too have been taking the oil for depression, and I see a change within myself. Thank you for your product, thank you for your help. My family and I deeply appreciate it. I have anxiety at night. It prevents sleep and often causes waking up in the middle of the night. Prescription medication left me “hung over” the next day, often unable to function as needed. WFH allows me to sleep restfully without waking up groggy and confused.